As crucial to life as we know it, a home’s electrical system is a mystery to many. 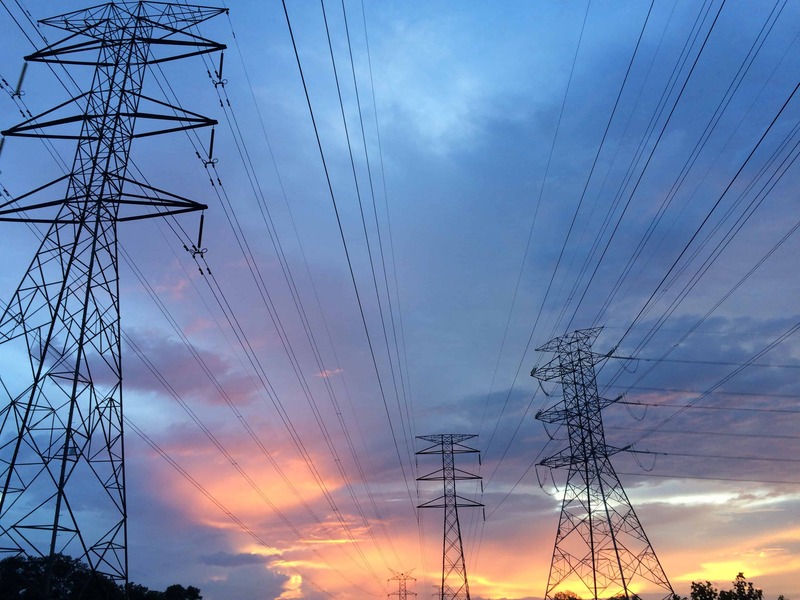 It’s easy to see the obvious about electricity, from towering power poles to the boxy transformers that sit in residential and commercial neighborhoods. Once inside the house, the electrical system is all but hidden from view and unnoticeable, until something goes wrong. Your neighborhood probably has one transformer sitting in someone’s front yard. The transformer receives the power from the incoming high voltage line and converts it into a level more suitable for residential purposes, like 120 or 240 volts. If your home were in a retail, commercial, or industrial area, the voltages available would be much higher. All the power you use goes through a meter that the power plant sends to your home. Every watt you use goes through the meter and the electricity provider keeps track of how much you use. For convenience, power companies measure usage in kilowatts, which are multiples of watts. Before smart meters came along, you could literally watch the dial turning to get an idea of how much power your electrical system was using. It moves at a snail’s pace until the cooling or heating systems or the pool pump turns on. Electric meters hardly ever fail or have false readings, but it is possible. If you suspect a bad meter, call customer service for help. As SRP and APS switch their systems to digital, you’ll have to monitor your electric system usage by checking online. Besides making meter reading easier, the digital meter conversion also helps power companies manage peak load distributions, which, when mishandled, can cause brownouts and blackouts. While the loss of power is inconvenient, the power surges that occur during the recovery process can harm your electrical system or damage appliances. The best way to protect your appliances, including the HVAC system, is by having Turn It On Electric install a whole-house surge protector. The electricity enters your home from a cable and immediately enters a panel with circuit breakers. Instead of running the same amount of power to each electrical receptacle and switch inside your home, the breakers divide it into service areas and only allow a certain amount of amps to be drawn. Instead of labeling the breakers with volts, the electrical system measures in amps, another way of expressing the capacity of a breaker. A 20-amp breaker may be used for lights, while a 40-amp breaker may be used for kitchens and laundry areas. High power consuming appliances have their own breakers, like electric stoves, water heaters, and HVAC systems. As their name implies, circuit breakers break or stop the power going through a circuit whenever a problem with the electrical system is present. Problems with the electrical system can create heat, and when a breaker gets too hot, it trips, which reduces the threat of fire. If you have a breaker that trips often, contact Turn It On Electric for a diagnosis and repair. If your electrical system is working as it should, the outlets and switches are your only point of use. While most receptacle problems occur behind the scenes, a few are caused by plugging in a malfunctioning appliance. Whenever you see a discolored receptacle or smell smoke, unplug the appliance immediately and turn off the circuit breaker. The pros at Turn It On Electric can replace the receptacle and help diagnose the problem. Switches are less prone to overheating but do wear out. Every system can break down, so it’s important to maintain it. If you notice anything malfunctioning in your electrical system, contact Turn It On Electric.